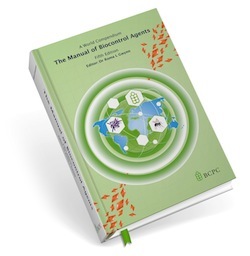 Manual of Biocontrol Agents - fifth edition - BCPC British Crop Production Council : BCPC British Crop Production Council . Compiled by experts in the biocontrol industry. 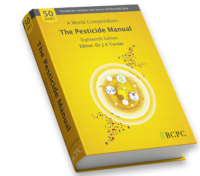 – a valuable resource for all those involved in the commercial practice, administration, regulation of or academia in crop protection and Integrated Pest Management (IPM). A definitive source of global biocontrol information.